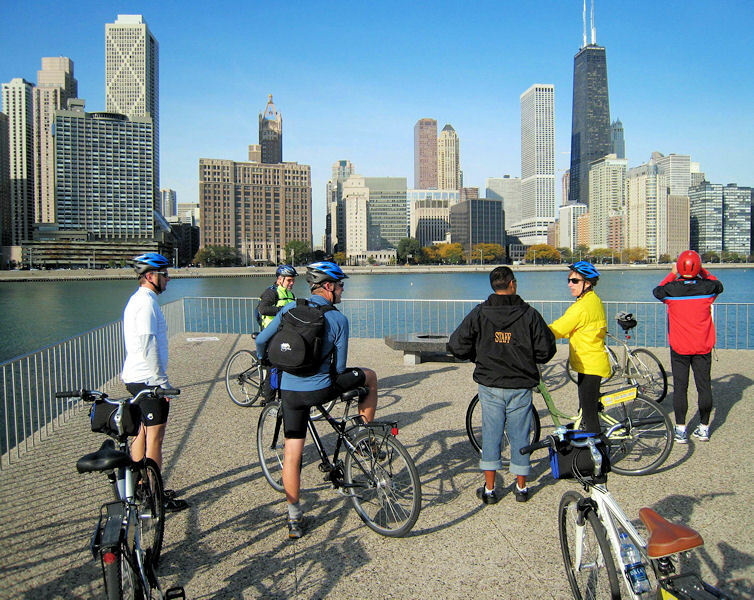 The first bicycle ride to raise funds for Water for People (Denver) took place at WEFTEC 2008 in Chicago. Photo courtesy of Gary De Kock. 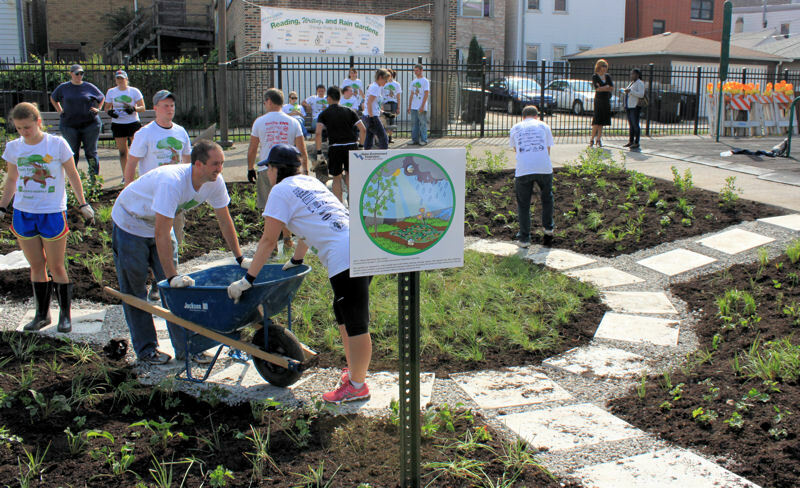 WEFTEC® 2013 service project volunteers constructed a rain garden at John C. Haines Elementary School in Chicago. Photo courtesy of Haley Falconer, chair of the Water Environment Federation (WEF; Alexandria, Va.) Students and Young Professionals Committee (SYPC). For the 8th year, WEF’s Students and Young Professionals Committee (SYPC) has organized the annual WEF Community Service Project. 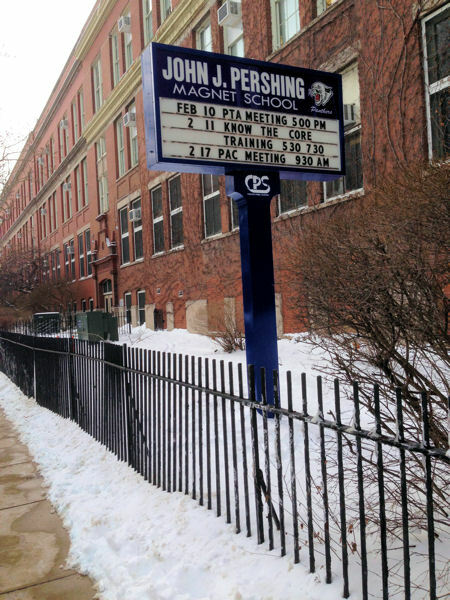 On Sept. 26, WEFTEC attendees can help build rain and learning gardens at the Pershing Magnet School in Chicago. SYPC also will host a Water Palooza on Sept. 25 to educate students about the value of water through hands-on activities and demonstrations. WEFTEC 2015 service project volunteers will help build rain and learning gardens at Pershing Magnet School in Chicago. Photos courtesy of Tim Moran, SYPC WEF community service project co-chair. The project will alter a large amount of landscape at the school and include more features than past projects, Moran said. 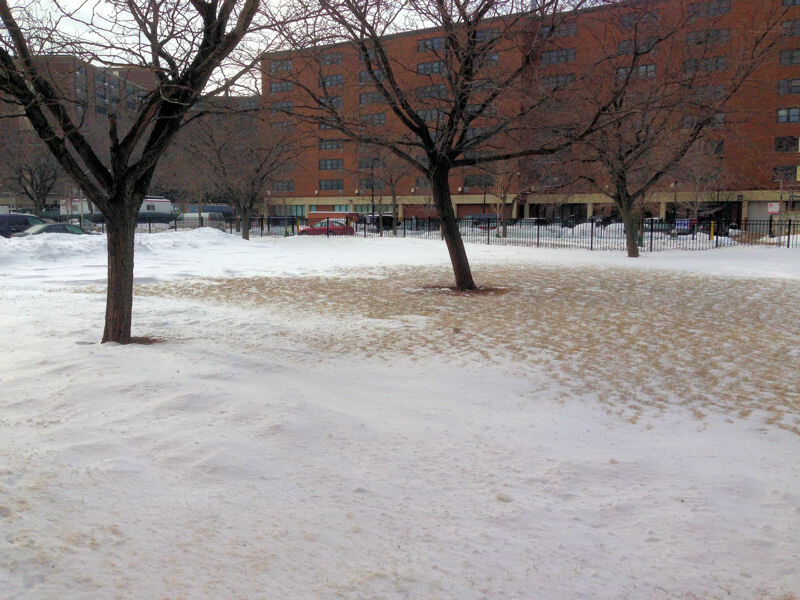 The rain garden will capture and store stormwater while improving aesthetics. The learning garden may include elements of a rain garden as well as educational features to demonstrate how plants filter pollutants and how flowers attract insects that students can study. In addition to landscaping and installing native plants, volunteers will help construct an outdoor classroom, permeable path, and two learning stations, Moran said. Those interested in volunteering must register (no charge) and will receive transportation to and from the school, a t-shirt, lunch, and a ribbon for their WEFTEC badge. Michael Quamme, SYPC WEF community service project co-chair, anticipates that about 800 students from both the Pershing Magnet School and other area schools will attend the Water Palooza. The event is open to students and adults from the community. Anyone interested in volunteering for the event should contact Quamme at Michael.Quamme@apexenggroup.com. 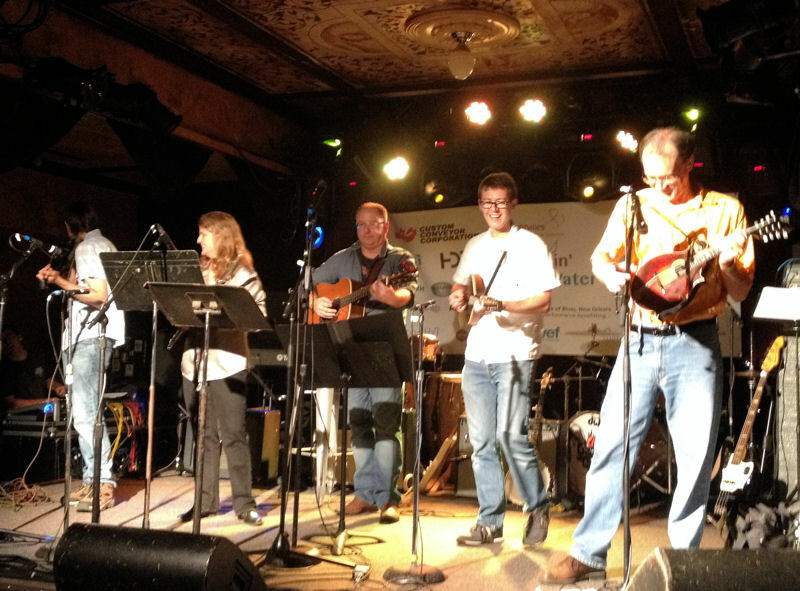 Water sector professionals perform during Jammin’4Water at WEFTEC. Photo courtesy of David J. Kinnear. The third annual Jammin’4Water will be held Sept. 26 at Park West in Chicago. Water sector professionals attending WEFTEC will perform and raise money for water sector groups. This year’s proceeds will benefit the WEF SYPC, Global H2O (Raleigh, N.C.), Water for People (Denver), Engineers without Borders USA (Denver), Charity Water (New York), Water.org (Kansas City, Mo. ), and Wine to Water (Boone, N.C.). The now-annual event started with 12 performers at WEFTEC 2011 and featured more than 30 musicians entertaining about 300 attendees at WEFTEC 2014. “In addition to supporting water charities, the garage band sensation excited young and old WEF professionals alike. It was WEF meets Woodstock in a very positive groove,” said David Kinnear, president of Jammin’4Water’s Water Charities Fundraising Board of Directors. Money raised by both the performers and audience will benefit WEF SYPC, Global H2O (Raleigh, N.C.), Water for People, Engineers without Borders USA (Denver), Charity Water (New York), Water.org (Kansas City, Mo. ), and Wine to Water (Boone, N.C.). Photo courtesy of Kinnear. 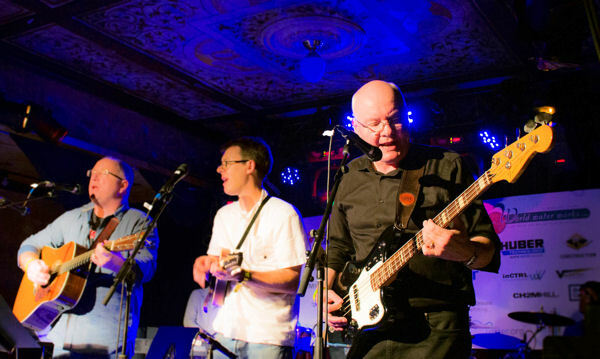 The eclectic amateur music program begins with classical music and moves through bluegrass and blues into funk and pop dance hits by tapping into the hidden talents of WEF members, Kinnear said. Performances will begin at 6 p.m. Those interested in performing can donate $50 per song while others can purchase tickets to attend through WEFTEC registration or on the Jammin’4Water website. Musicians and potential sponsors can contact Kinnear at dkinnear@hdrinc.com. WEFTEC attendees also have the opportunity to join a charity bicycle ride on Sept. 27. Two groups, one leaving at 8:30 a.m. and the other leaving at 12:30 p.m., will pass city landmarks on a 24-km (15-mi) ride. WEF members and guests of all cycling abilities can participate. 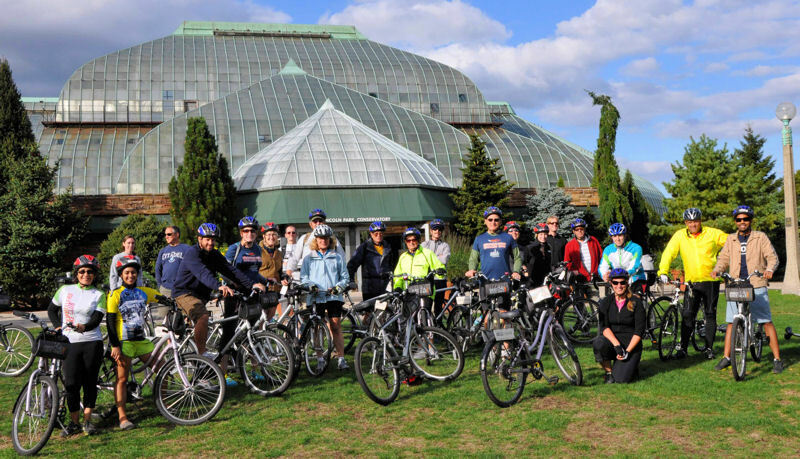 WEFTEC attendees who rode bicycles in the Ride with a Purpose fundraiser at WEFTEC 2013 get to see Chicago landmarks such as the Lincoln Park Conservatory. Photo courtesy of De Kock. “It is an opportunity to see Chicago landmarks such as the lakefront, the zoo, Grant Park, and Chicago River while raising money and awareness for Water for People,” said George Patrick, ride founder. In previous years, 40 to 60 riders have participated. “We hope WEF members will join us in Chicago and come away with a new appreciation of Water For People and the work they are doing worldwide,” said Gary De Kock, ride volunteer. “The ride offers a unique venue for meeting and connecting with other professionals in the water resources industry, and allows participants an opportunity to tour interesting areas of the host conference city,” said Brian Dorn, executive director of the North Shore Water Reclamation District (Gurnee, Ill.). Water sector professionals traveling to WEFTEC 2015 can join the Water Buffalos Ride with a Purpose campaign to raise money for Water For People. Photos courtesy of Alex Hood. If you see a group on motorcycles riding into Chicago, they may be a part of the Water Buffalos Ride with a Purpose campaign. 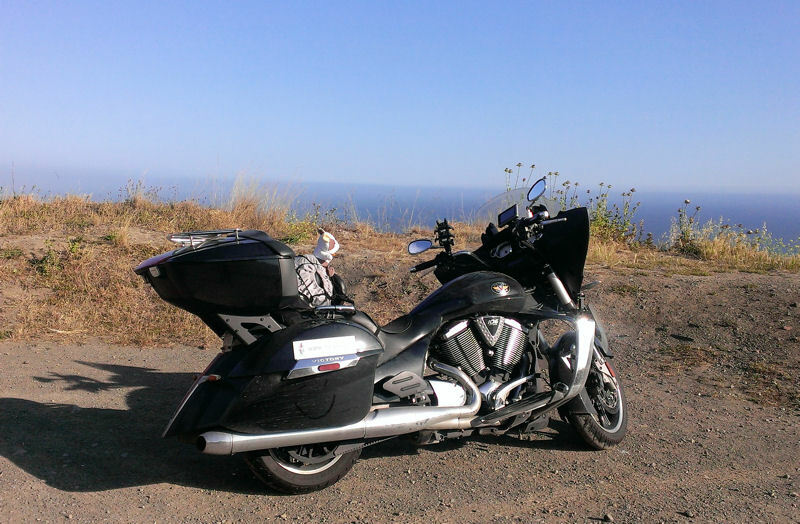 Water sector professionals traveling to WEFTEC 2015 can join a motorcycle ride that raises money for Water For People. Participants receive a designated route to the host city. 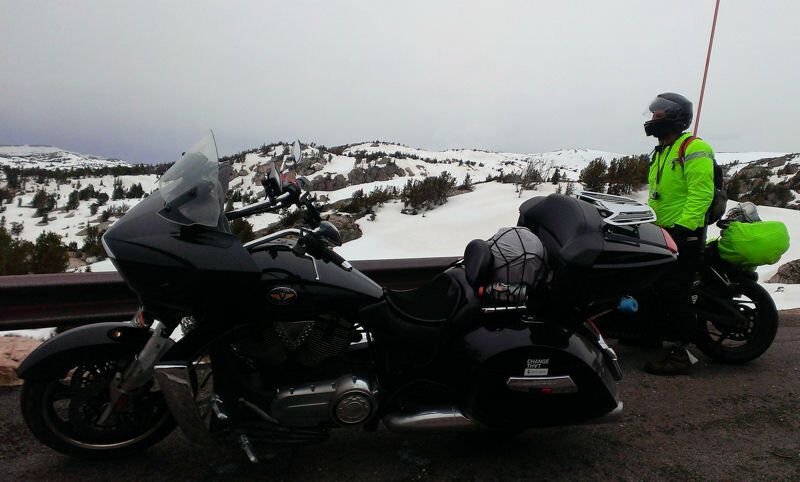 The bikers come from several locations across North America to join. The campaign began in 2005 and has raised about $725,000. Anyone can donate by writing a check, and sponsors can have their names or logos appear as a patch on riders’ vests. The group also plans to host an indoor poker run. Starting at the Water for People booth in the exhibition, players will pick up a list of participating exhibitors and collect as many stamps as they can at from these exhibitors. Back at the Water For People booth, players get to draw one playing card for each stamp collected. Cards will have specific point values starting at 14 points for an Ace and descending from there. Players must submit their five highest cards; the player with lowest overall score during WEFTEC will receive a $500 cash prize.